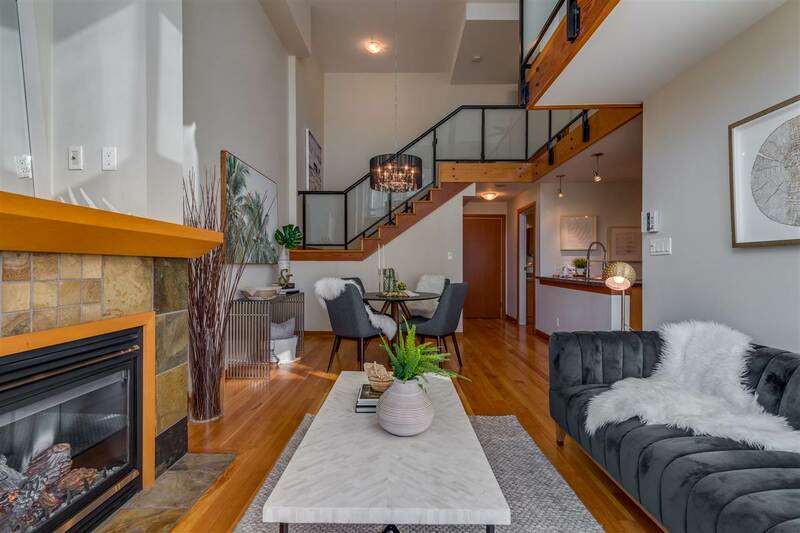 I’m a lover of loft condos and they don’t often come on the market so I thought we’d take a look at this lovely one out in New Westminster. 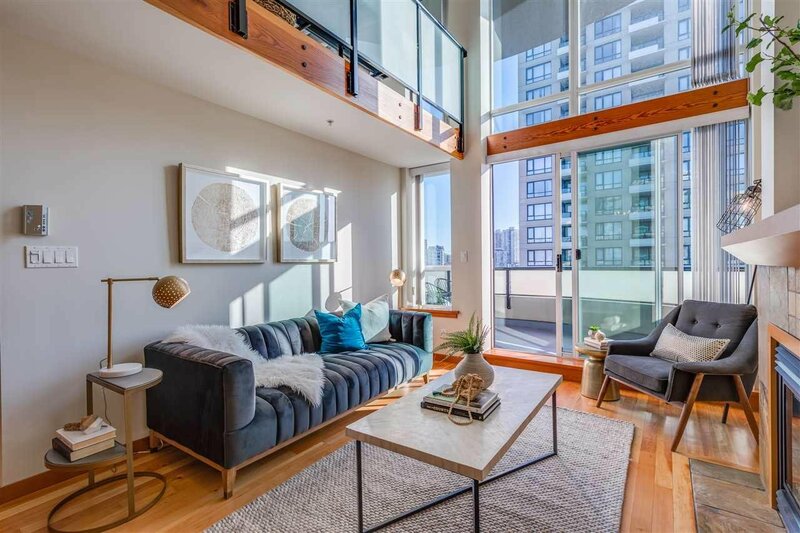 This loft in the Murano development has floor to ceiling windows which let all that natural light in, as well it shows off that view. 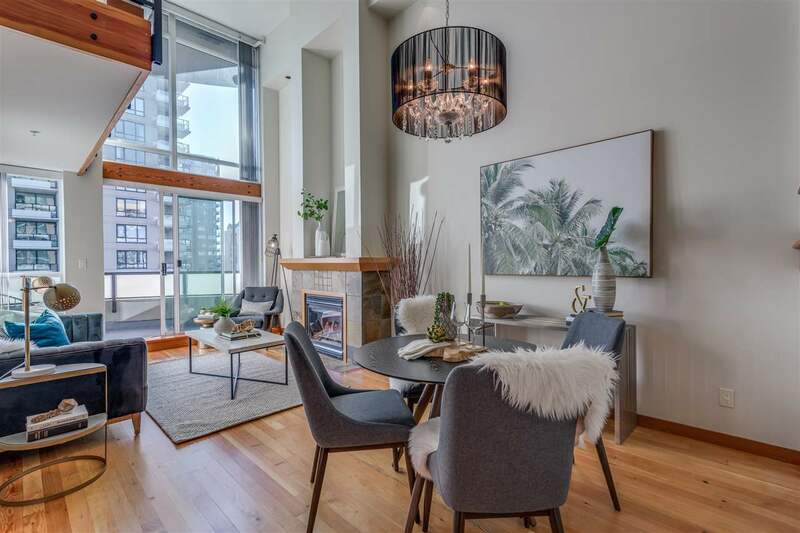 The condo market is quite hot right now in the lower mainland and this to me seems like a great investment, especially since its not your typical condo unit. 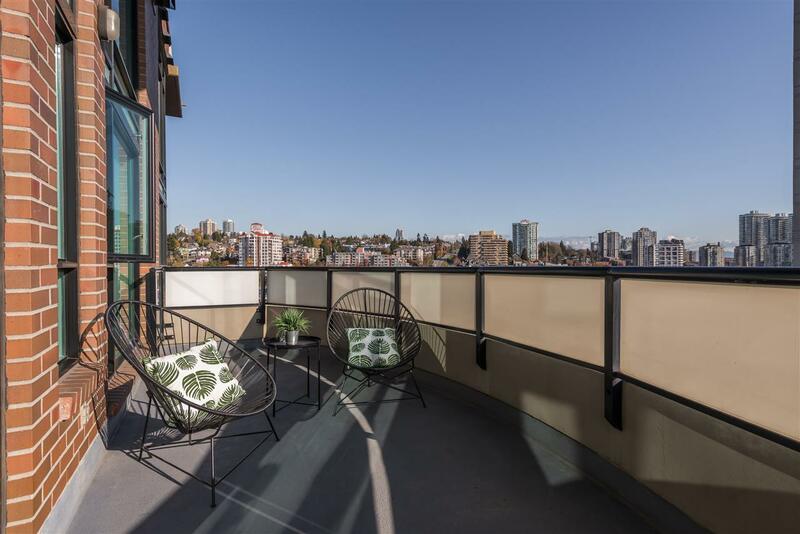 There’s plenty of room in here to grow and this location is close it all Downtown New West has to offer. 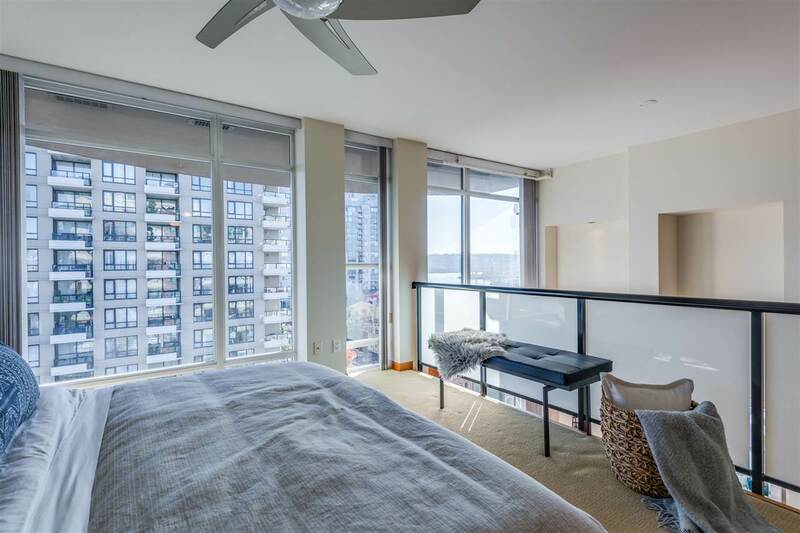 Just over 1,000 square feet including a very spacious balcony that boasts river views and beyond. 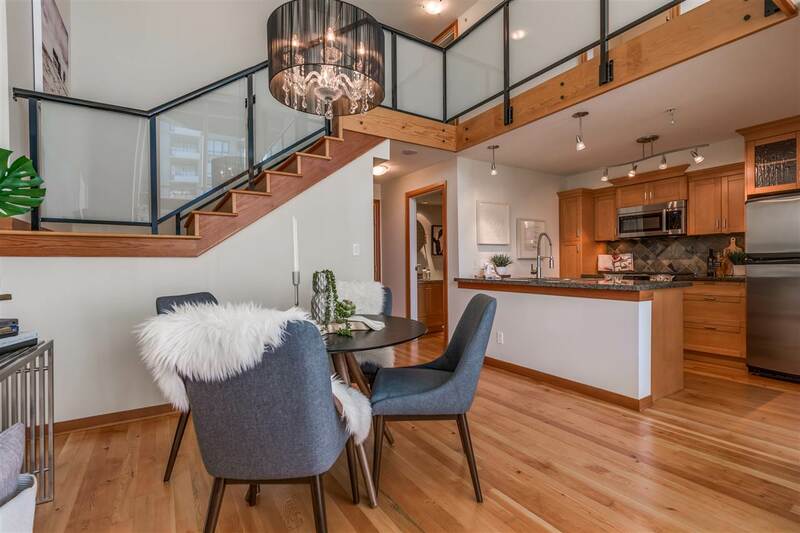 I love the sold wood flooring in here and the matching trim sprinkled throughout this loft. Those seventeen foot high windows however steal the show in here. 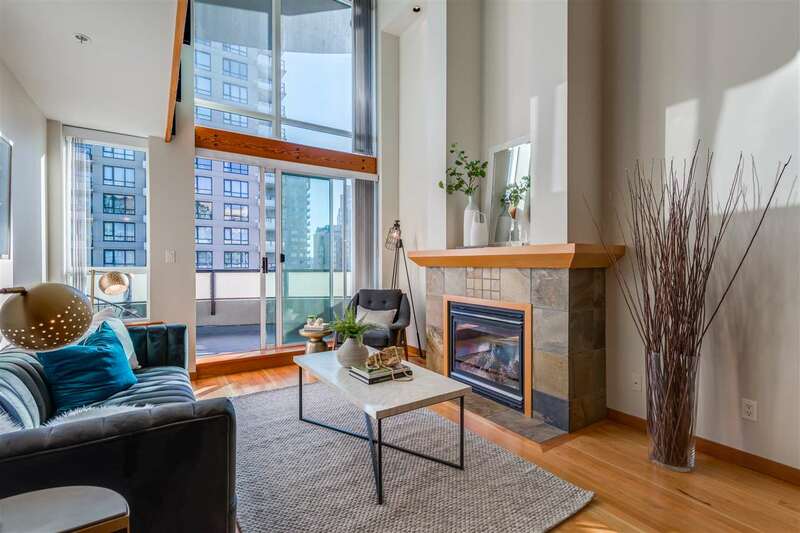 This two bedroom, two bath loft in the Murano is on the market now for $668,000 CAD and it’s listed with Kris Goudreau of Keller Williams. 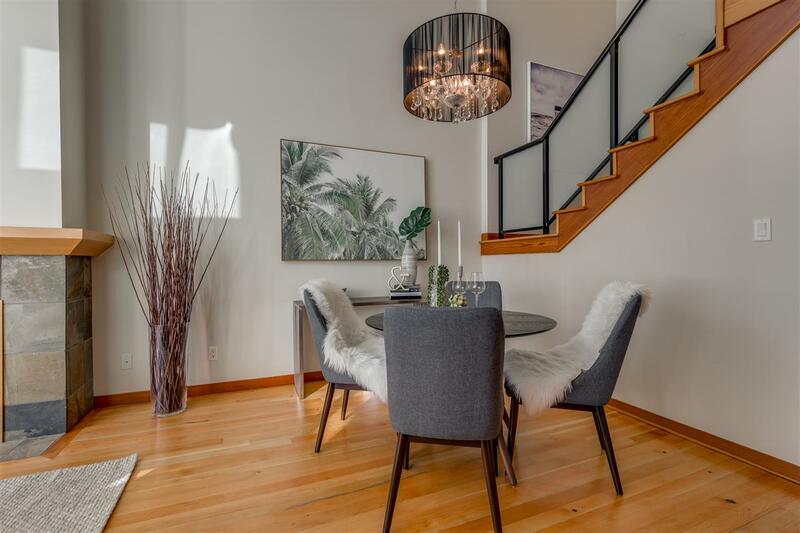 If you would like to know more or book a viewing call 604.785.5169 to reach him directly.